Sinenhlanhla ‘Sne’ Mbatha is proof that dynamite comes in small packages. This Durban born dancer has enough passion, determination and energy to light up any room she enters. 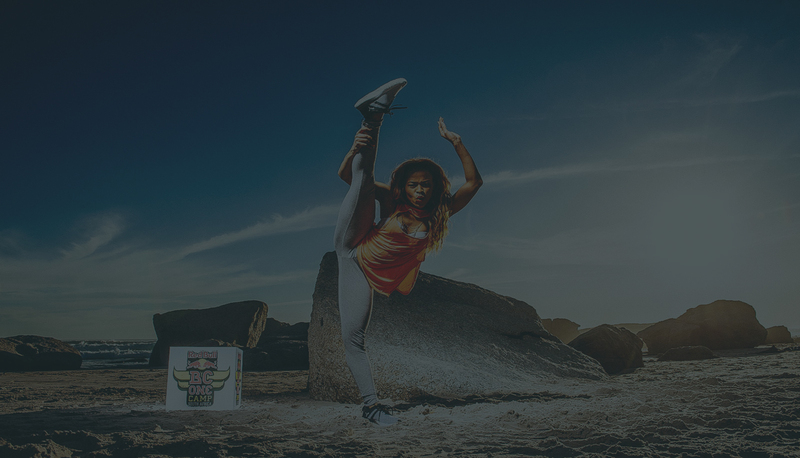 She is a highly enthusiastic Hip Hop choreographer/ dancer, who diversified her skill set to include Modern, Acrobatics, House and Tap dancing. Sne has choreographed and opened for major local and international events such as the Mtv Base Awards, Glo CAF Awards, J Cole concert with Castle Lite, Kendrick Lamar, Metro and SAMA Awards, the list goes on. When asked about why she dances Sne explains that she feels as though it is something she has always had in her blood. It’s something that runs through her and forms part of who she is. One of the moments that really stand out for her in life is the choice she made to move from Durban to Johannesburg, where she is now based, and taking on dancing as a career. For her it was a bold move, considering that she comes from a family where academics are prioritised. Sne is excited about the prospect of contributing to the dance industry, not only as a dancer, but also through her interactions with other dancers. She has realised that there are certain gaps in the industry and she would like to be a part of the process that helps fill them by sharing her skills. She’d like to be remembered as a legend and a pioneer. She believes that everyone needs to know their self-worth and that once you know that, things begin to flow more easily.